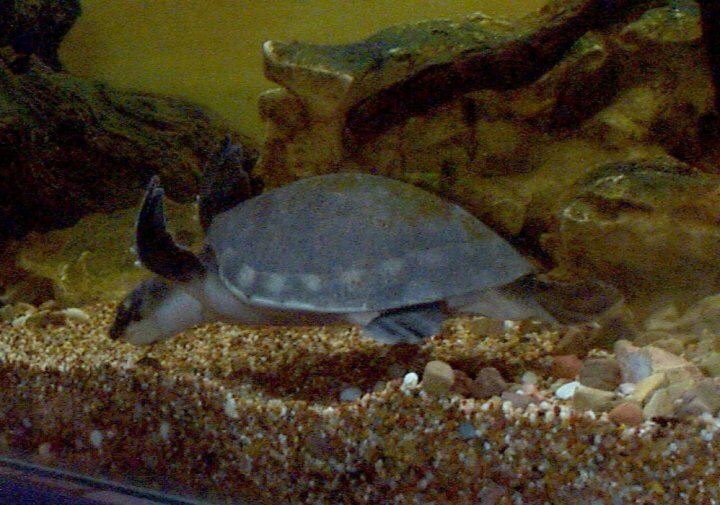 The Fly River Turtle is a very aggressive animal and needs ample hiding spots when living with others like themselves. It is unsafe to house them with any other type of turtle. They are extremely shy animals so they tend to be solitary. 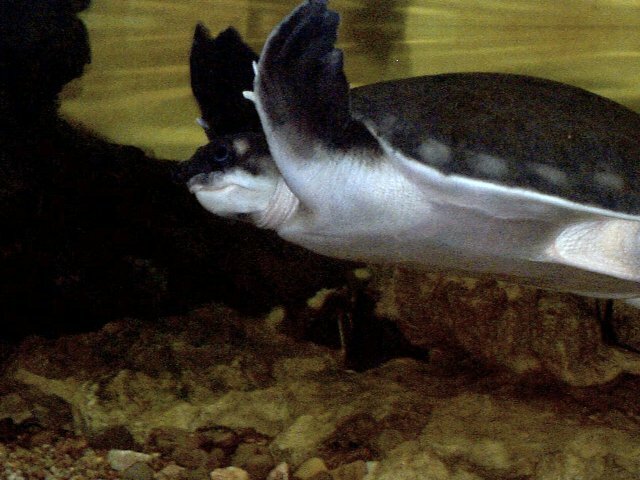 The Fly River Turtle has a pig-snout nose and two claws on each flipper which distinguishes is from all other turtles. 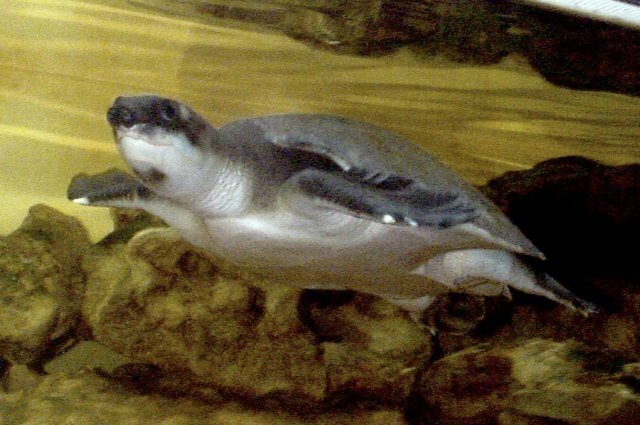 The Fly River Turtle is the only fresh-water turtle with flippers with two claws. 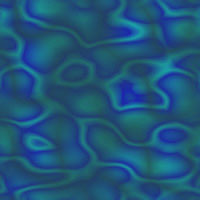 Grzimek, Bernard Dr. "Reptiles: Volume 6". Animal Life Encyclopedia. 1975. ed. Bargeron, Michael. "The Pig-Nosed Turtle". Gabbard, Jesse. The University of Michigan. "Turtles". The World Book Encyclopedia. 1994 Edition. Volume 19. pg. 520-521. World Book Inc. Chicago Ill, USA. 1994.